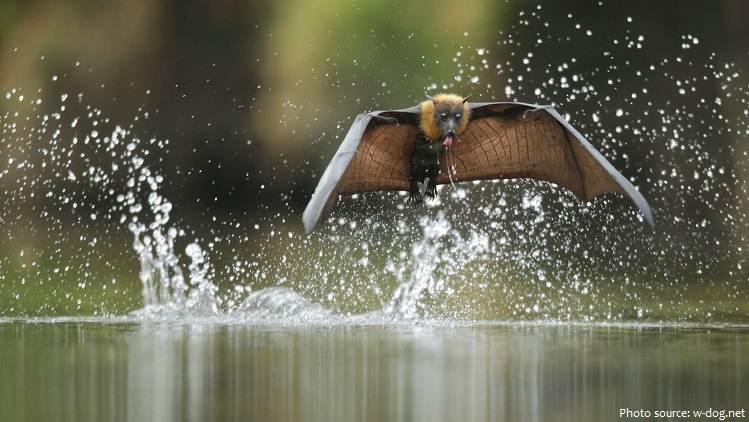 Flying foxes also known as fruit bats are a genus of bats which are among the largest in the world. There are 62 species of flying foxes. 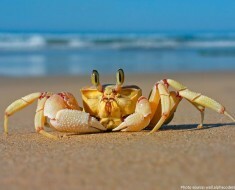 They live in the tropics and subtropics of Asia (including the Indian subcontinent), Australia, East Africa, and some oceanic islands in the Indian and Pacific Oceans. Flying foxes typically occur in primary or maturing secondary forests. A few species inhabit savannah habitats where they roost in bushes and low trees. 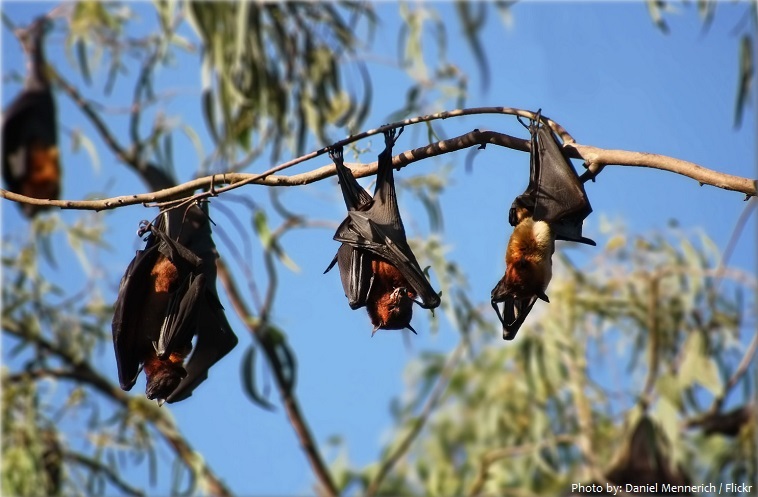 The lifespan of flying foxes is about 15 years in the wild and up to 30 years in captivity. 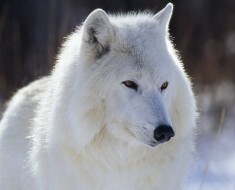 They got their name because of their fox-like faces and large, triangular ears, but unlike their namesakes. Flying foxes species vary in body weight, ranging from 120 to 1,600 grams (0.26 to 3.53 lb). 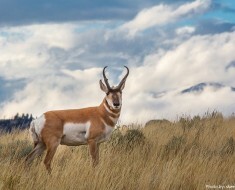 Across all species, males are usually larger than females. The large flying fox has the longest forearm length and reported wingspan of any species, but some species exceed it in weight. Its wingspan is up to 1.5 m (4 ft 11 in), and it can weigh up to 1.1 kg (2.4 lb). Color varies among the flying foxes; some are red or yellow, some striped or spotted. Flying foxes eat fruit and other plant matter, and occasionally consume insects as well. Flying foxes consume 25-35% of their body weight daily. 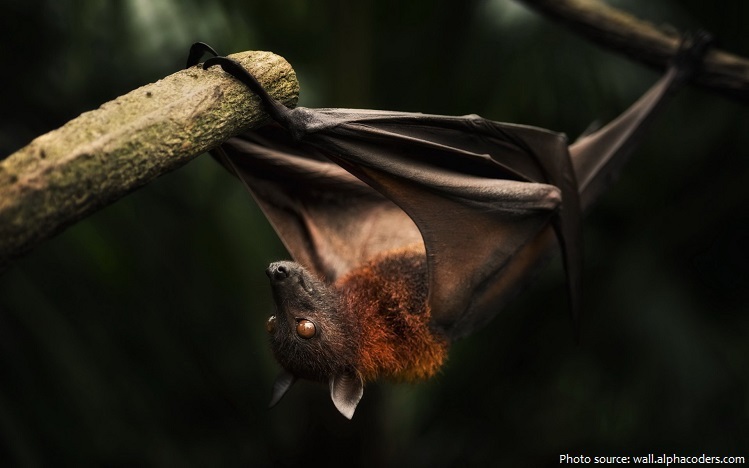 Crops eaten by flying foxes include sisal, cashew, pineapple, areca, breadfruit, jackfruit, neem, papaya, citrus, fig, mango, banana, avocado, guava, sugar cane, tamarind, grapes, eucalypt blossoms and more. When they land on a tree with food, they will hang onto the branch with their clawed hind feet and use their clawed thumbs to pull branches bearing flowers or fruits towards them. As they forage on fruit, flying foxes will compress the fruit against the palate with the tongue to squeeze out and consume the juices. Foraging resources are often far from roosts, with individuals traveling up to 60 km (37 mi) to reach them. Flying foxes can travel at 6 m/s (21 km/h or 13 mph) for three hours or more, and can reach top speeds of 8.6 m/s (30 km/h or 19 mph). 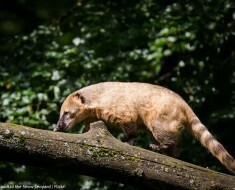 Most, but not all, are nocturnal (active during the night). 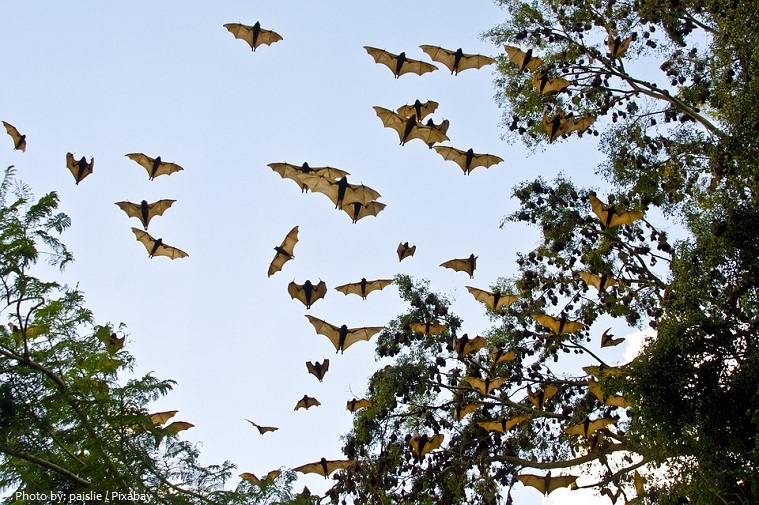 Flying foxes use sight rather than echolocation to navigate. 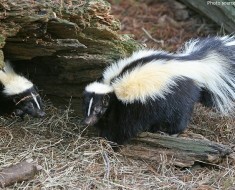 They locate resources with their keen sense of smell. They benefit ecosystems and human interests by pollinating plants. Most flying fox species are gregarious and form large aggregations of individuals called colonies or “camps.” The large flying fox forms colonies of up to 15,000 individuals, while the little red flying fox forms colonies of up to 100,000 individuals. Many species of flying fox are polygynandrous, meaning that each individual will mate with several other individuals. Flying fox gestation length varies among species from 140 to 190 days. Females have a litter size of one young at a time, called a pup. Twins have been occasionally documented in some species, however. Many flying foxes species are killed for bushmeat. The bushmeat harvest is often unsustainable, often resulting in severe population decline or local extinction. Flying foxes are also killed for use in traditional medicine. Six flying fox species have been made extinct in modern times by overhunting. 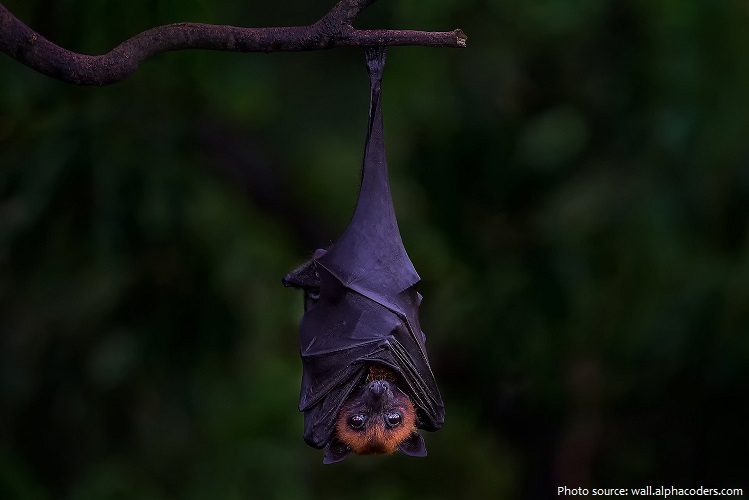 Of the 62 flying fox species evaluated by the IUCN 3 are considered critically endangered— the Aru flying fox, Livingstone’s fruit bat, and the Vanikoro flying fox. Flying foxes are featured in indigenous cultures and traditions. A folklore Dreamtime story from the New South Wales North Coast in Australia features an impatient flying fox wanting the Great Spirit to teach him how to be a bird, only to be hung upside down on a branch. 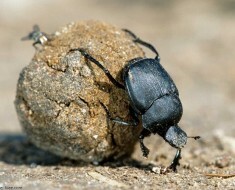 They were also featured in aboriginal cave art, as evinced by several surviving examples. In Tonga, flying foxes are considered sacred. All flying foxes are the property of the king, meaning non-royal persons cannot harm them in any way. 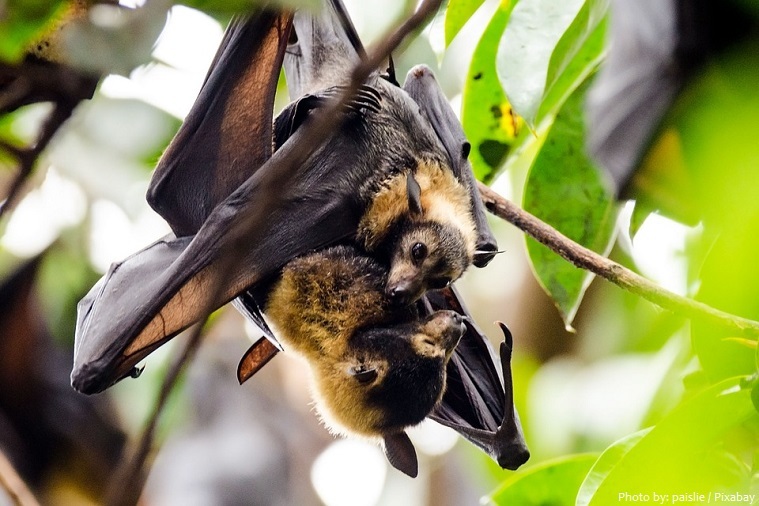 Flying foxes and other bat species in Southeast Asia are often killed and sold as “mummies”. The mummified bodies or skeletons of these bats are often shipped to the United States where they are sold in souvenir or curiosity shops or online through vendors such as Etsy or eBay.